The Peanuts Movie Trailer Leaked, Watch it Now!!! The trailer is suppose to be released in 10 days but somebody already leaked it. 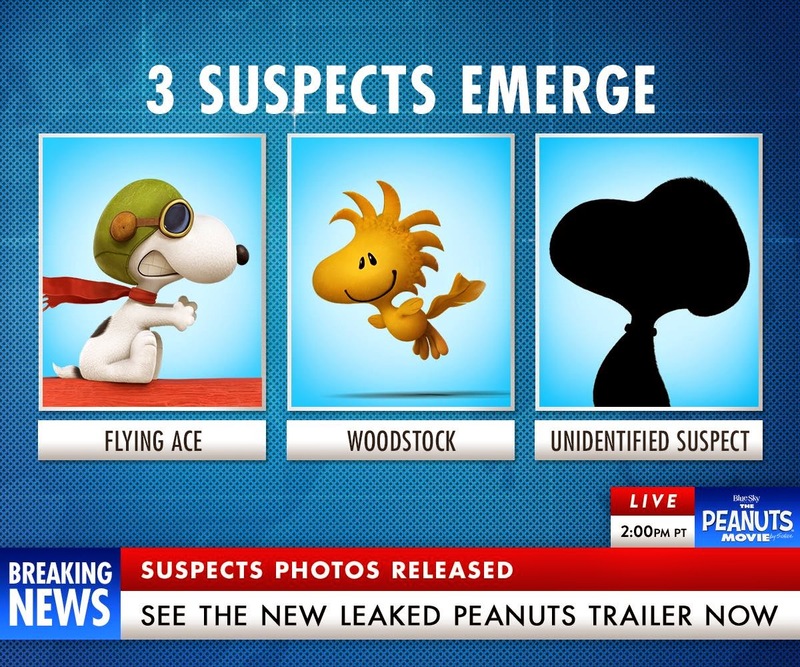 The first trailer is mostly about Snoopy and Woodstock with a brief appearance of Charlie Brown and the rest of the Peanuts gang. Watch the first full trailer of The Peanuts Movie after the jump. Now 20th Century Fox is trying to figure it out who leaked the trailer. Oh well. But I guess they already don't need to. Coming next year in local cinemas, The Peanuts movie is to be distributed by 20th Century Fox through Warner. Bros.